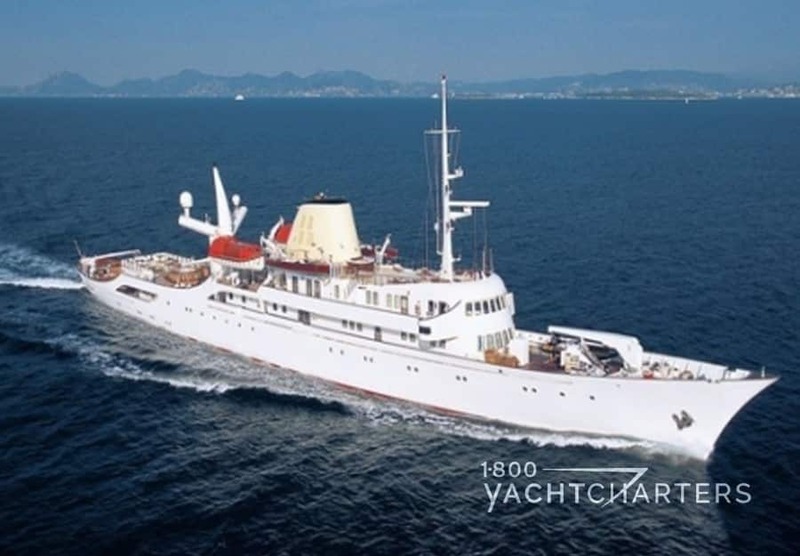 The Greek Coast Guard reports motor yacht YOGI sank. She is a 62 meter Mediterranean yacht charter vessel. When she sank, she was cruising off the coast of Greece. No one was injured. All crew rescued. 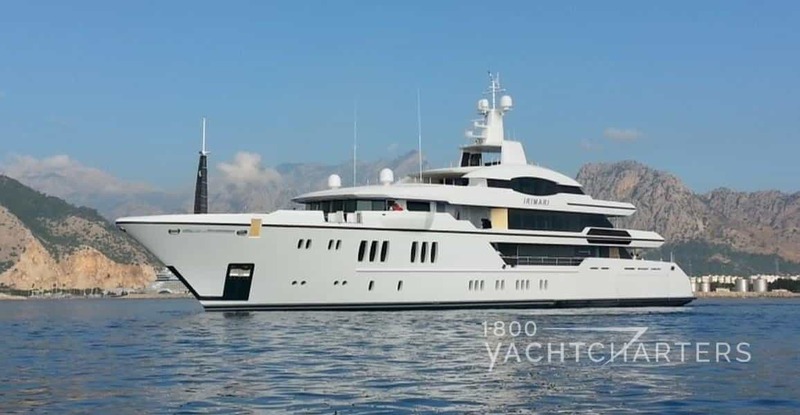 Built less than a year ago in Turkey by Proteksan Turquoise, motor yacht YOGI was reported to be in trouble Friday morning in the area between the islands of Skyros and Psara, 19 nautical miles off the coast. WHAT CAUSED THE YACHT TO SINK? A “mechanical failure” is blamed for the incident. It occurred in strong seas and Force 8 winds. There were no reports of injuries as all 8 French crewmembers were rescued by three Greek Coast Guard helicopters, supported by a frigate from the Hellenic Navy. The crew was transferred to Skyros Health Center as a precautionary measure. Motoryacht YOGI had just completed warranty work in Turkey, and was en route to her berth in the south of France. Capt. Jean Louis Carrel told Greek authorities that although the weather was rough, he believed the sinking was due to a mechanical failure with the exhaust system. On Saturday, Mehmet Karabeyoglu, head of Proteksan Turquoise, the yacht’s builder, commented. Proteksan Turquoise yacht YOGI was built in 2011 to ABS +A1, +AMS standards and was classed as Commercial Yachting Service (E). Her stunning profile and interior was designed by Jean Guy Verges, who has designed six other builds by the Turkish-based yard. This was the second of three superyacht vessels delivered by Proteksan in 2011. 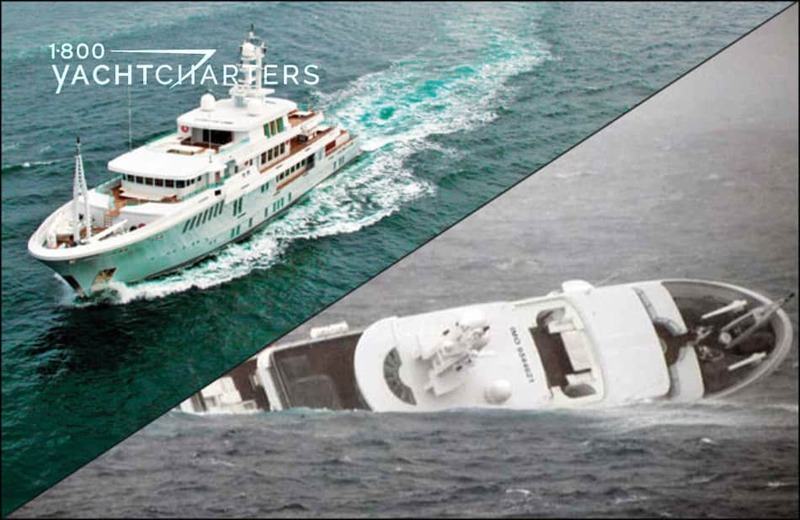 Other yachts offered for charter by this builder are motor yacht BARAKA and motoryacht SEQUEL P.
A new, higher VAT (Value Added Tax) rate went into effect for all charters that commenced after July 20, 2015 in Greek waters. The new legislation [N.4334 (??? ?’ 80/16-07-2015)] raised the overall VAT from 13% to 23%, however, lower rates apply to certain charters, based upon the duration of the hire. Category I – vessels licensed to perform international cruises: 9.2% (previously 5.2%). Category II – vessels licensed to perform long range cruises within Greek waters: 11.5% (previously 6.5%). For short term charters, up to 48 hours, there are no discounted rates, and full VAT of 23% is due (previously 13%). 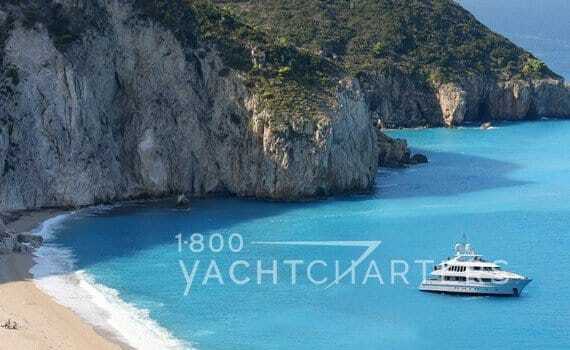 QUESTION TO YOU: How will the increase in VAT on private luxury yacht charter vacations in Greece effect the number of yacht charters? Will clients seek alternate destinations or, “grin and bear it” to enjoy a Greek yachting holiday?